Returning in her second season at Csehy Summer School of Music, Heidi A. Wolfskill is a native of Newmanstown, PA. She received her B.S. in Music Education from Messiah College and, upon earning her M.M. in Music Education from West Chester University, was named to Pi Kappa Lambda music honor society. 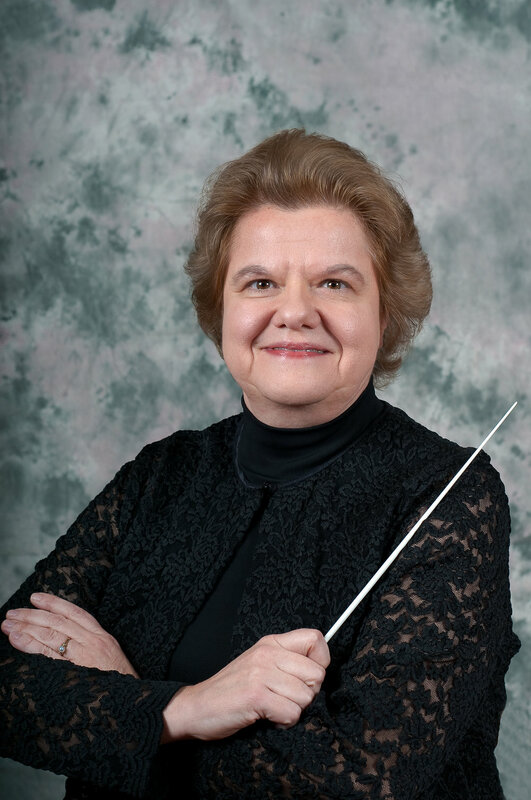 Ms. Wolfskill is the Instrumental Music Director at Plumstead Christian School, Plumsteadville, PA. During her 37-year tenure at PCS her concert bands have received high ratings in adjudications by the National Band Association, PA Music Educators’ Association and Association of Christian Schools International. Additionally, she has served as an adjudicator for PMEA large group assessments. While at PCS she introduced and developed a handbell choir program and music theory courses. Her students continue to be selected for Bucks County, District XI, Region VI, PA All-State, and All-Eastern Music Festivals and many have pursued careers as composers, conductors, performers, and music educators at the elementary, secondary, and collegiate level. Ms. Wolfskill is an adjunct instructor at Cairn University where she currently teaches Instrumental Methods and is the conductor of the Cairn University Wind Ensemble. In addition to her teaching, she is the organist at First Presbyterian Church of Perkasie (OPC) and is the secretary of Bucks County Music Educators’ Association. In her spare time she enjoys reading, taking road trips and watching college basketball.